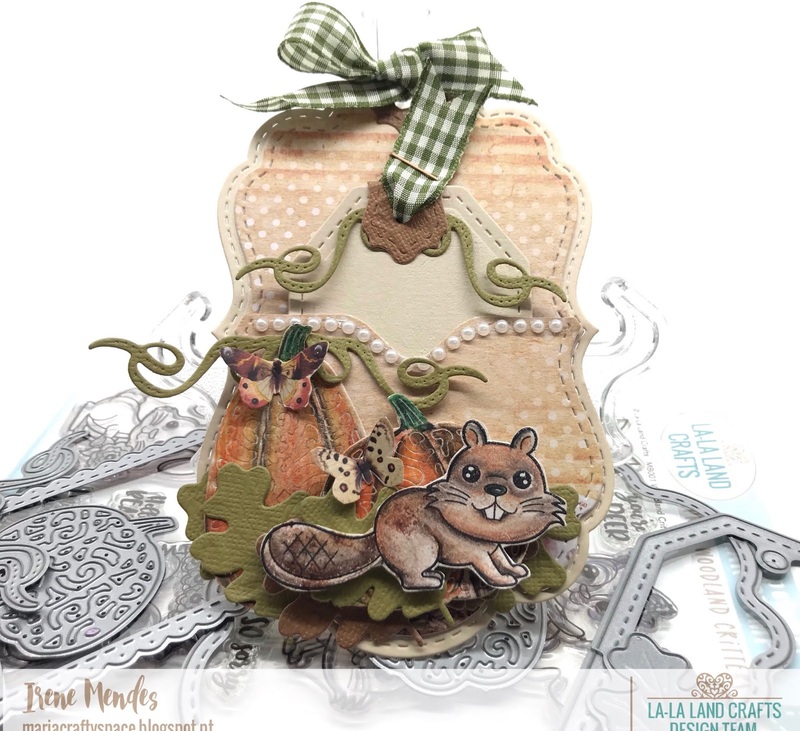 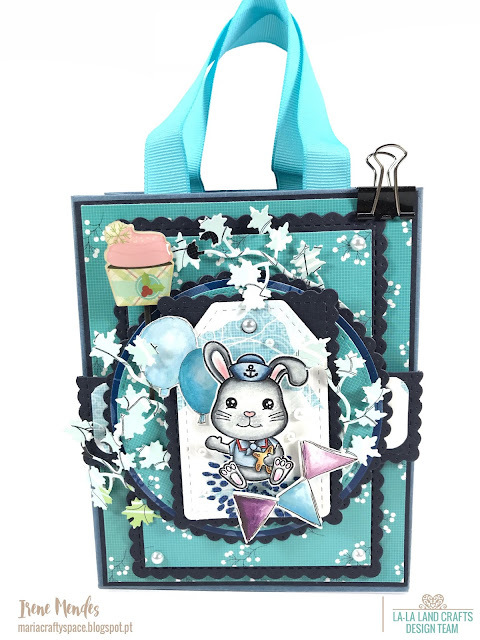 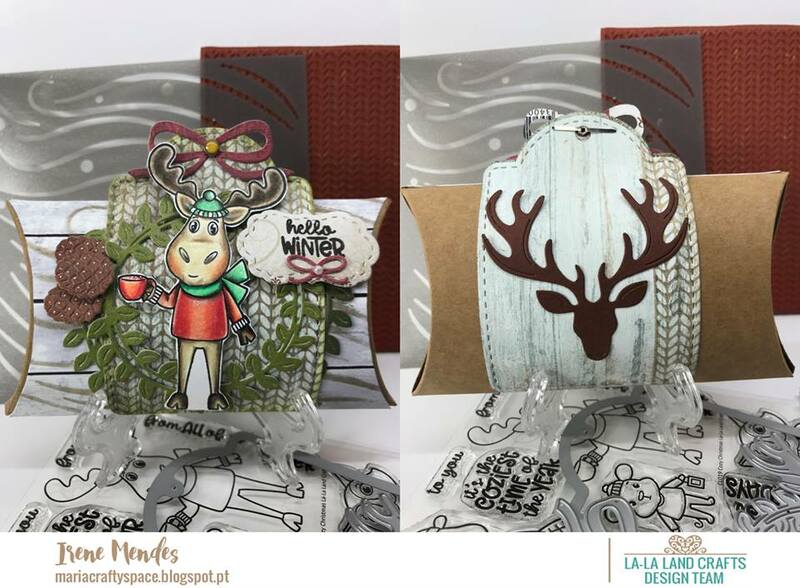 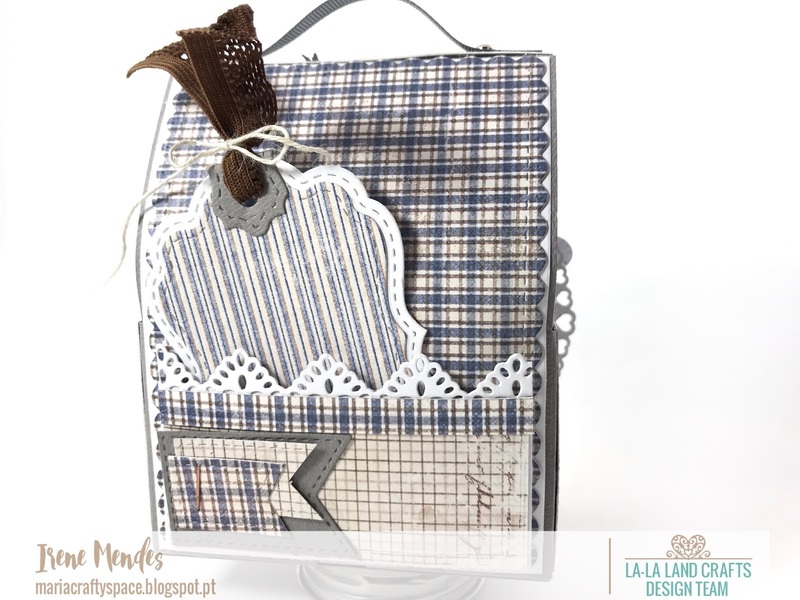 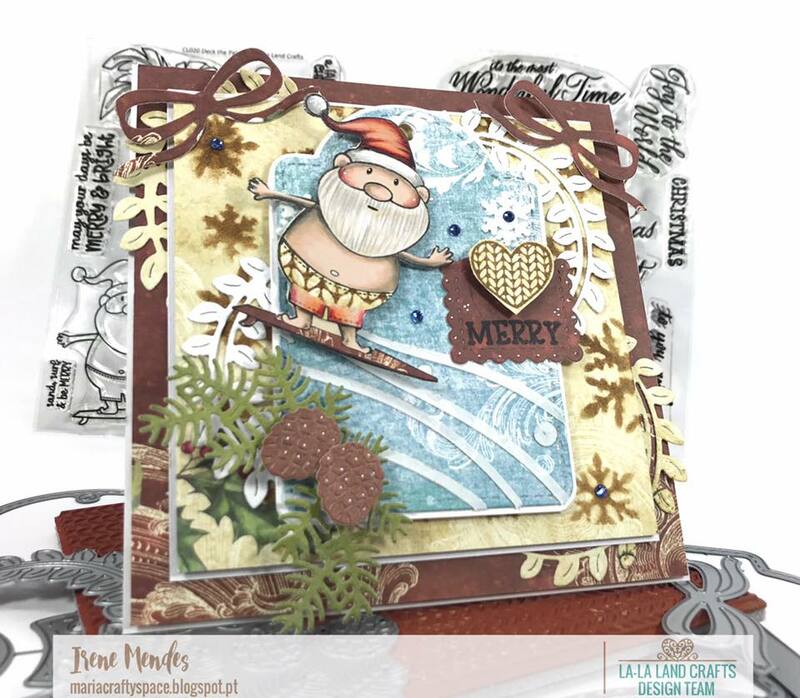 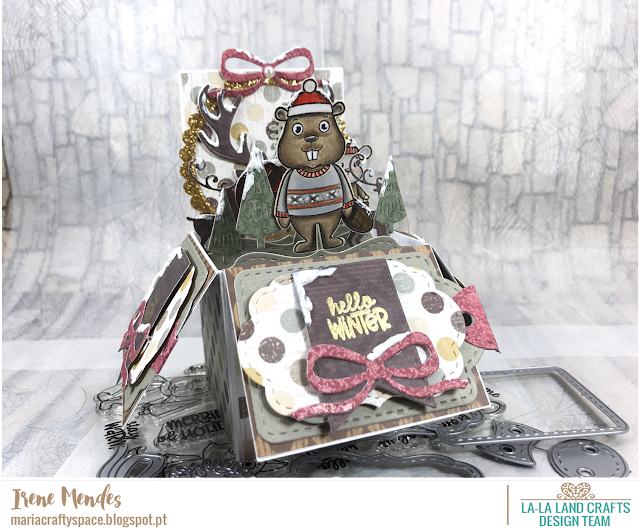 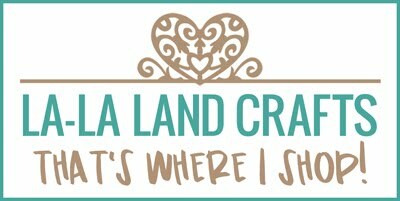 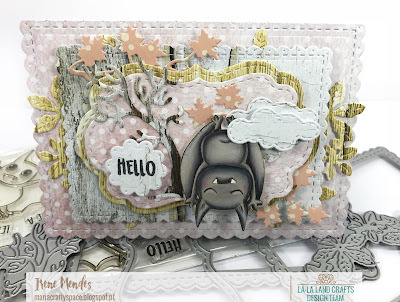 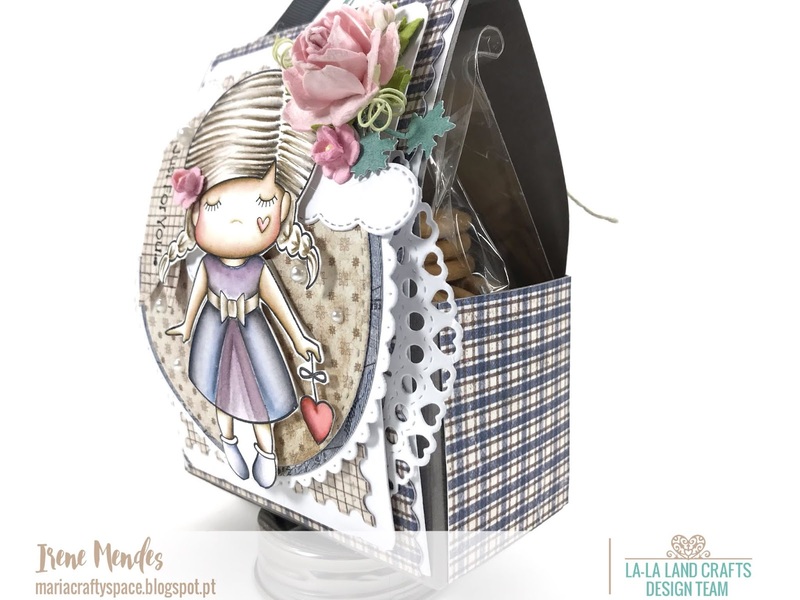 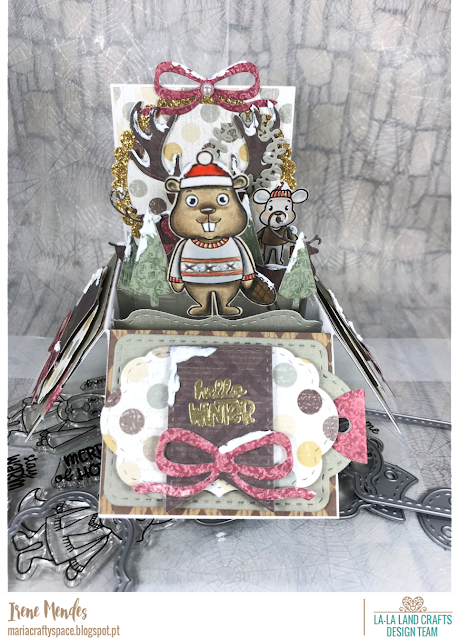 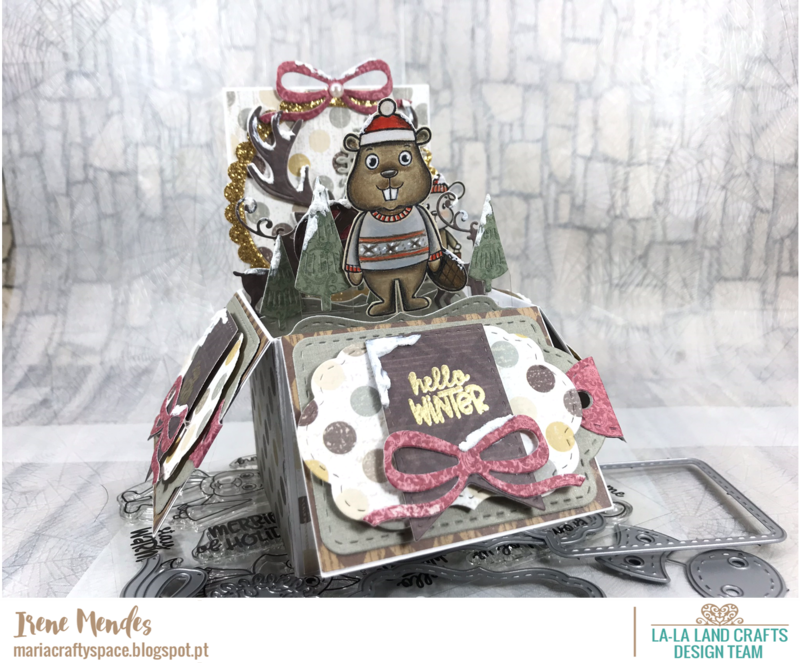 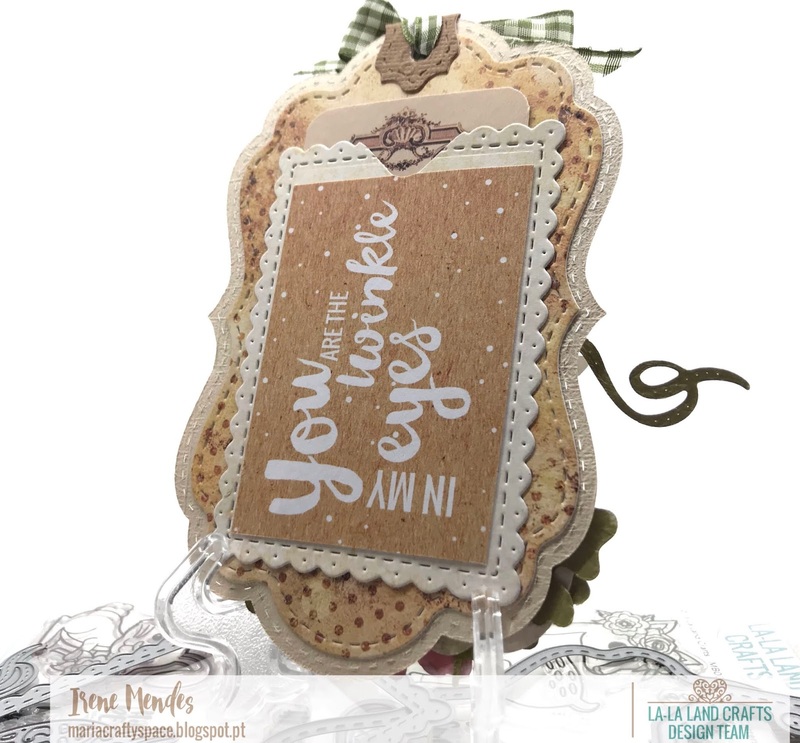 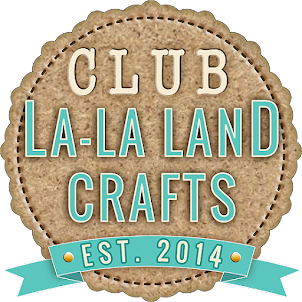 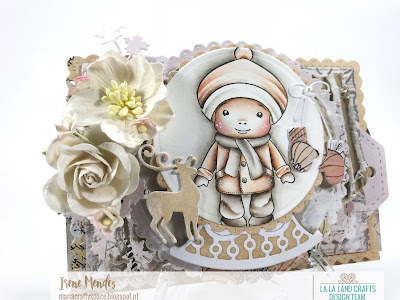 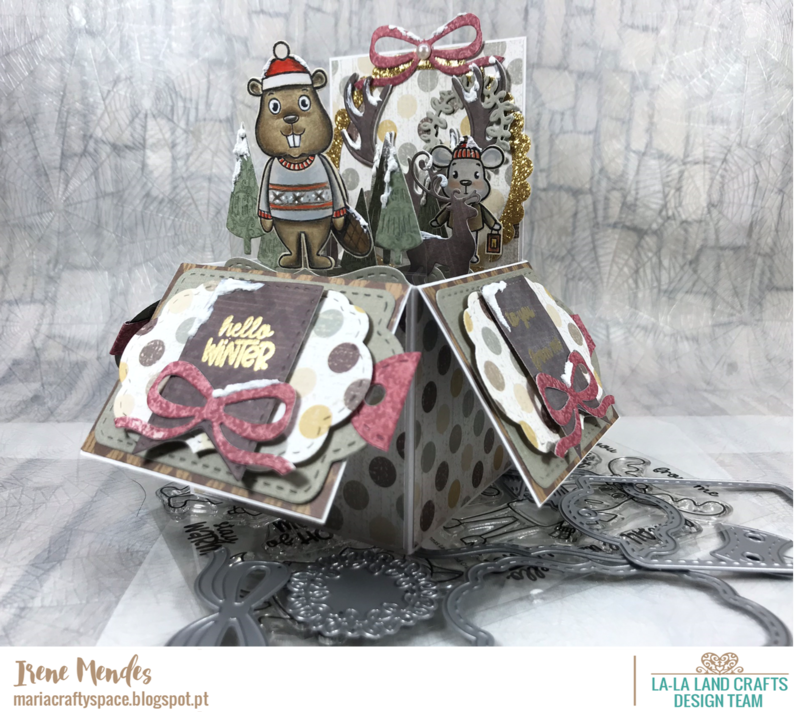 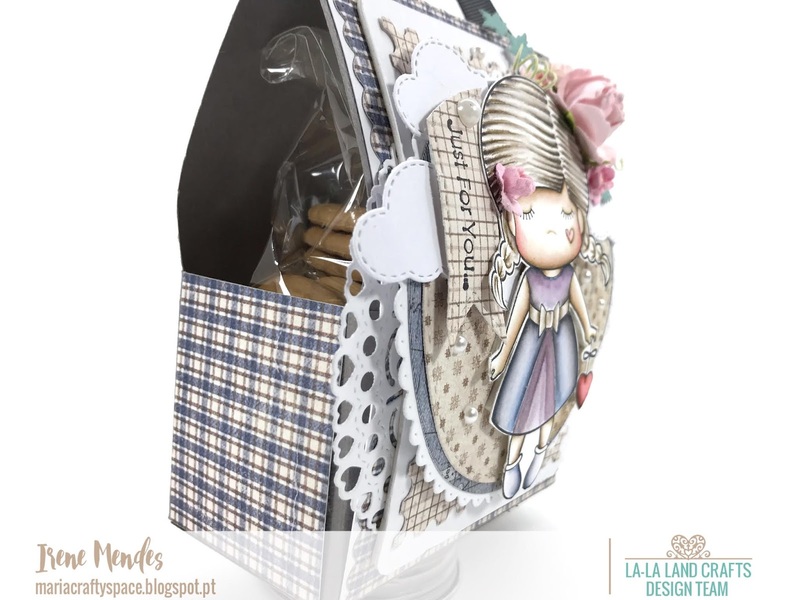 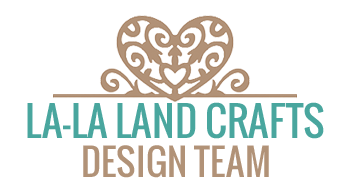 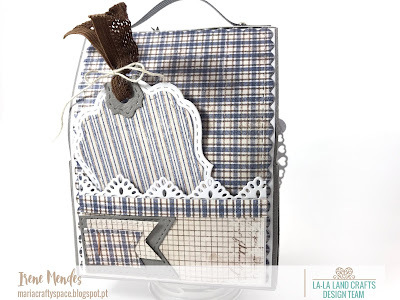 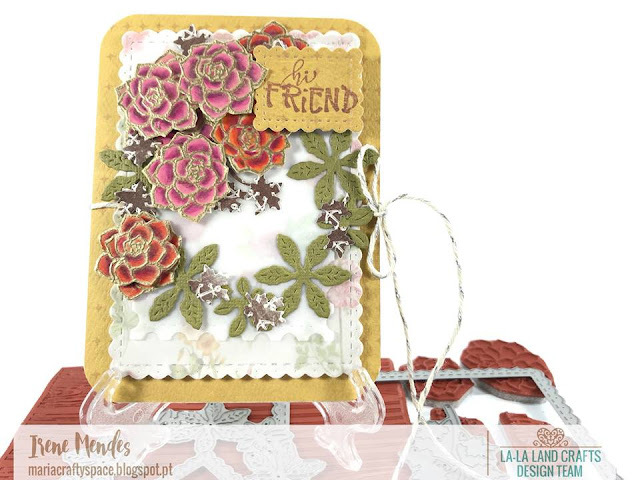 This is my latest project for La-La Land Crafts - on Inspiration Monday to share some inspiration for this week, Our theme is NON Traditional Christmas Colors! 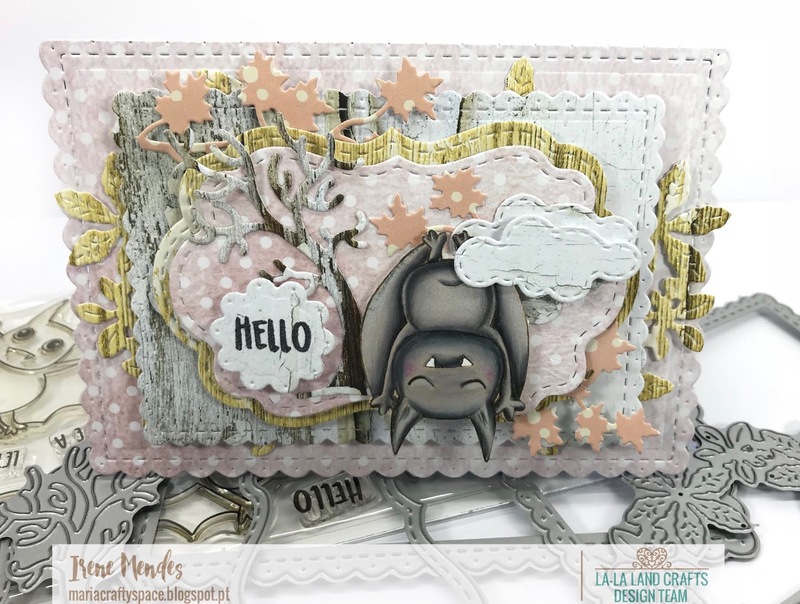 ...and here are my project for Team Monday's with this RELEASE on DAY 2! ...and here are my project for Team Monday's with this RELEASE on DAY 3! 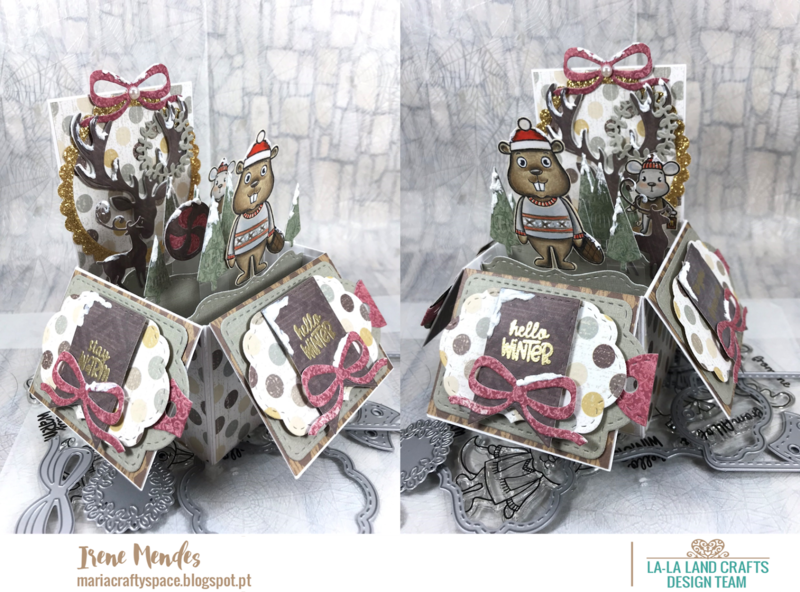 ...and here are my project for Team Monday's with this RELEASE! 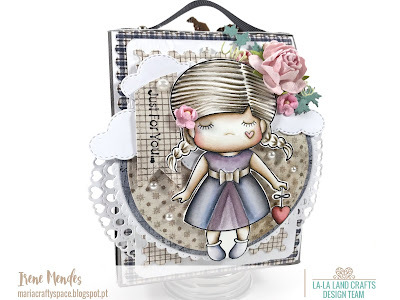 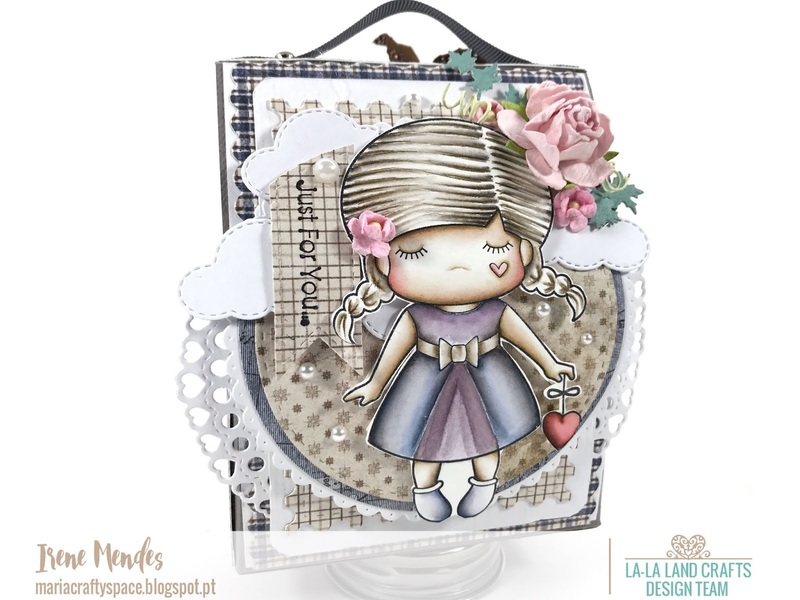 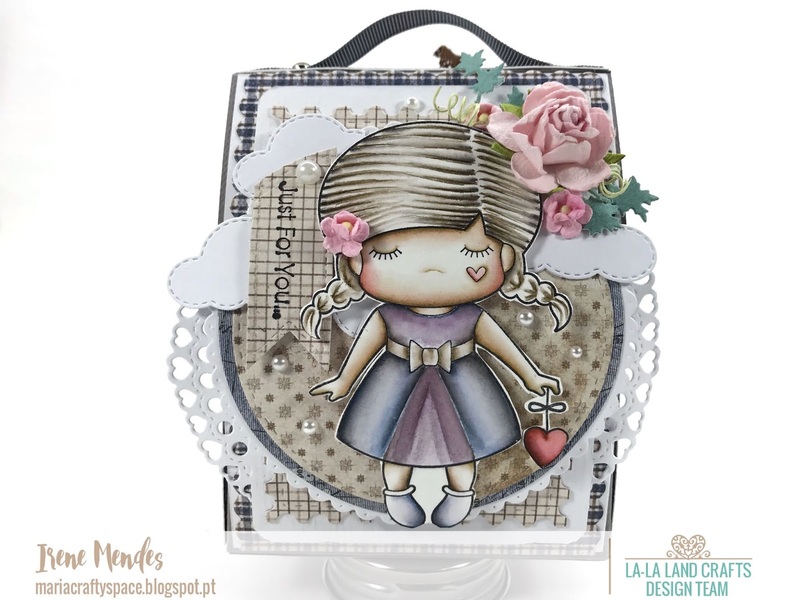 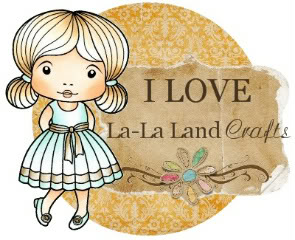 Today I bring you a project where use the PAPER DOLL MARCI - LOVE - RUBBER STAMP and Distress Markers/INK´s coloring my image. Today I bring you a project where I compliment a popular technique: Embossing and Painting on Kraft Paper using Prismacolor Pencils.